Cross-country skiing is a great whole-body workout and our trails are kept in top condition every day. 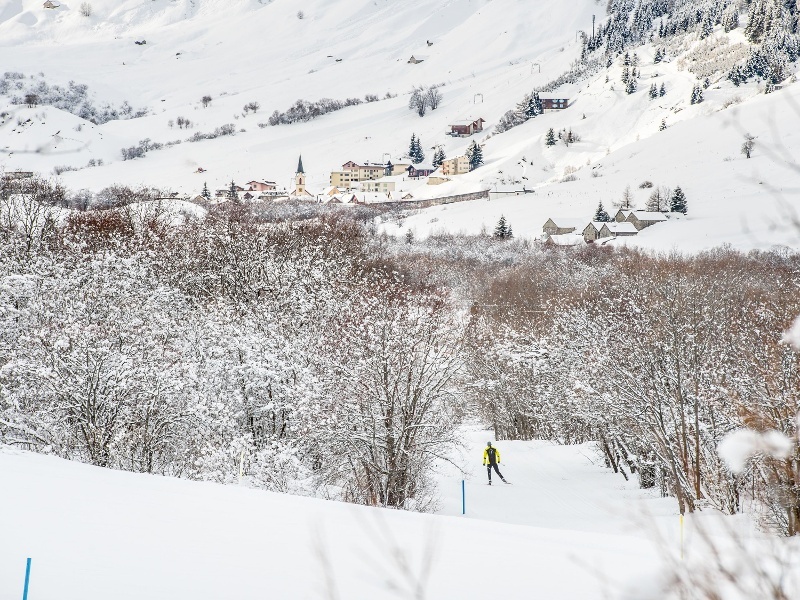 As well as numerous trails in Andermatt, other trails in Sedrun and Obergoms are just a short train ride away. 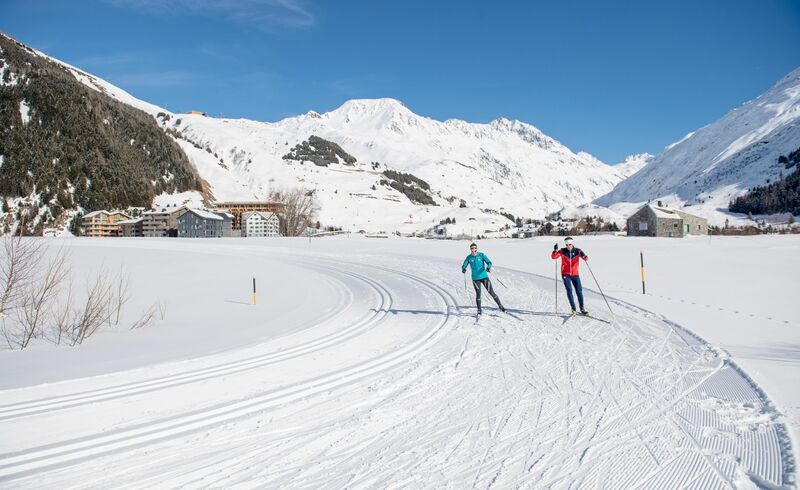 Trails run along the valley floor from Andermatt to Realp via Hospental and are ideal for both the classic and skating techniques. 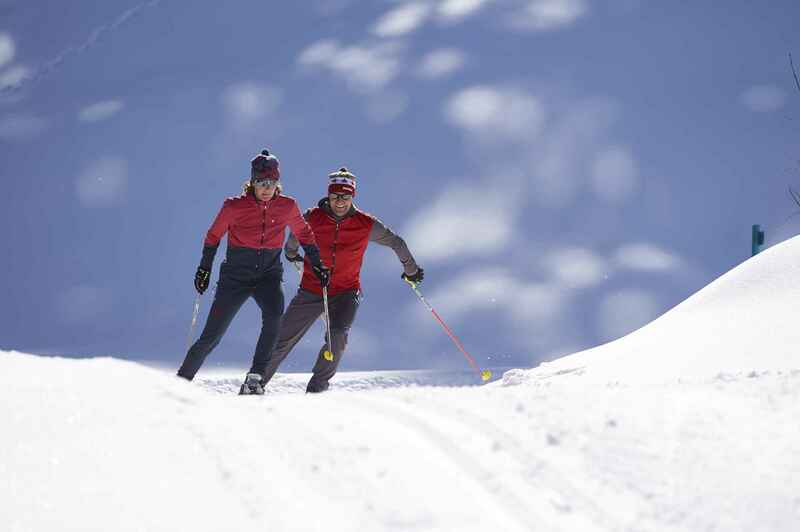 If you don't want to ski the whole trail you can opt for a shorter loop trail in Andermatt or Realp. 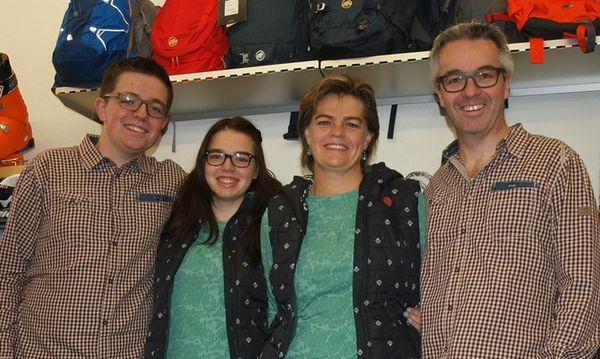 At the Zum Dörfli restaurant in Zumdorf and the Biathlonzentrum in Realp you'll find cloakrooms, toilets and showers. In Andermatt there are cloakrooms at the start of the Bäzberg trail. 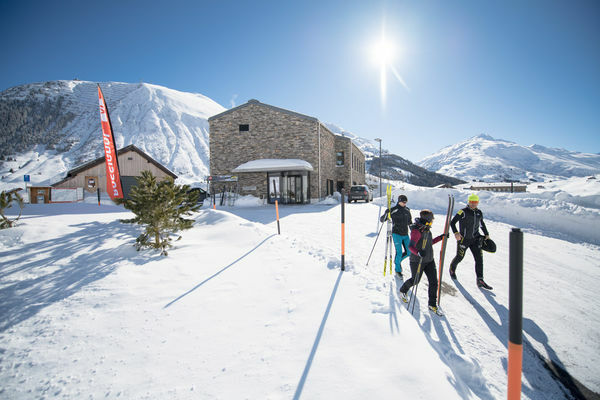 Additional changing facilities, toilets and showers can be found at the Nordic House (fee payable). 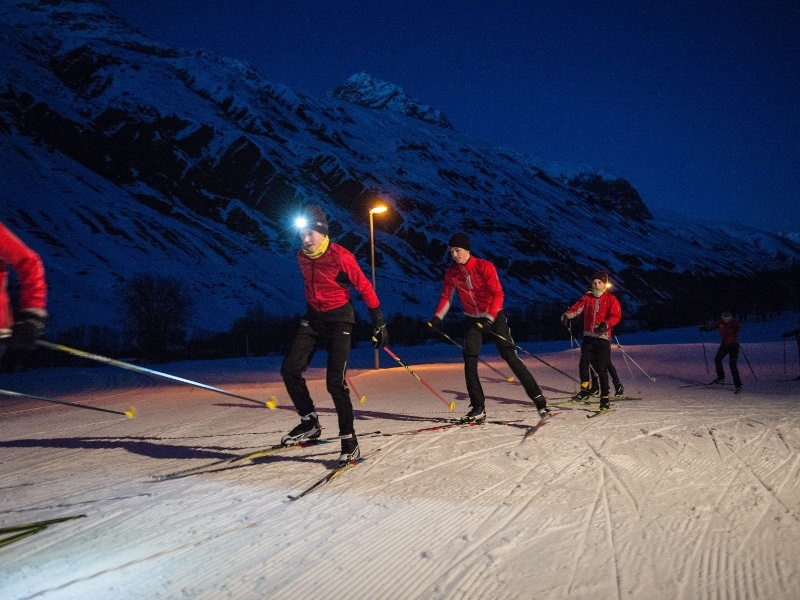 In Realp, cross-country skiers can also ski under the stars. 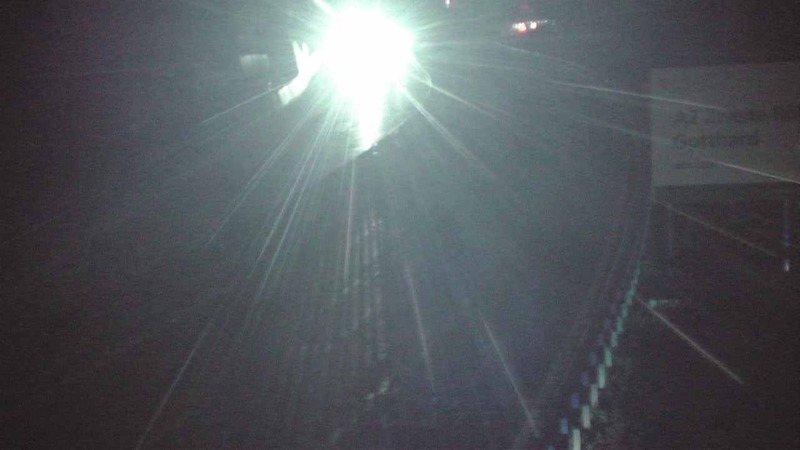 The 2 km night trail is lit seven days a week from 6pm – 9m. 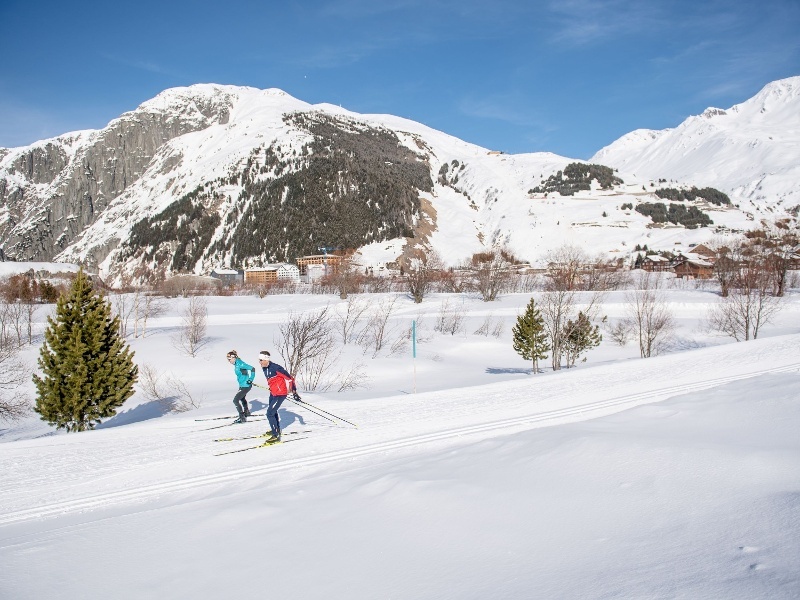 Snow permitting, the cross-country skiing season begins in Urserntal in November. In Realp snow can be relied on from December 1. 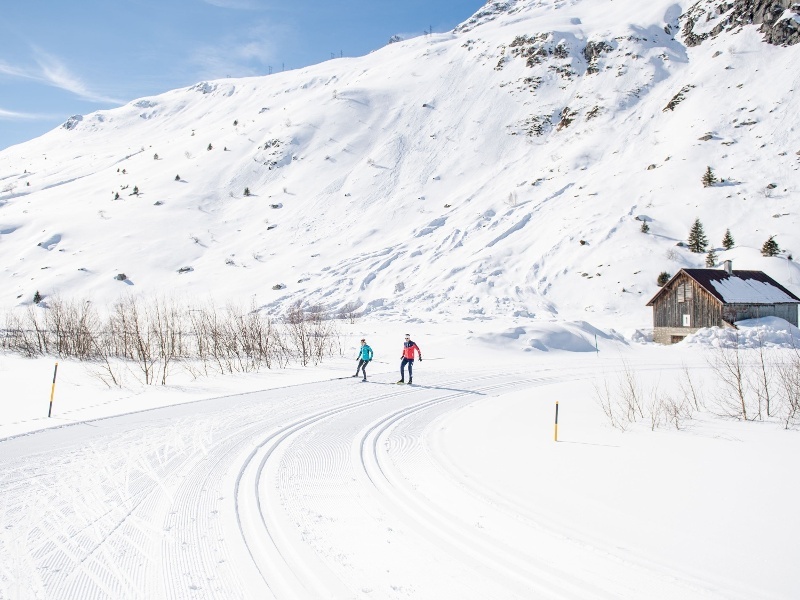 The 28 km trails between Andermatt and Realp are prepared every day. In strong winds, the short circular route in Andermatt is cleared twice a day. 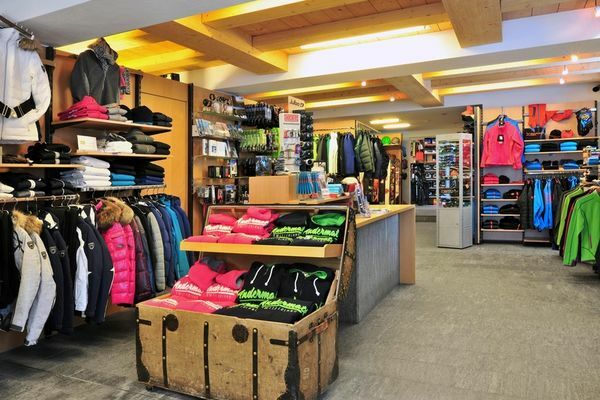 Cross-country ski passes can be purchased at the tourist information office, in sports shops, at railway ticket offices and at the Zum Dörfli restaurant.